We offer a wide range of eye care services to accommodate every individual. Whatever your needs, you can look forward to expert guidance in a friendly, welcoming environment. For exceptional expertise, care, attention and guidance, look no further than North. Discover how comfortable wearing contact lenses can be! Identify the right colour tint for your glasses and enjoy reading in comfort. 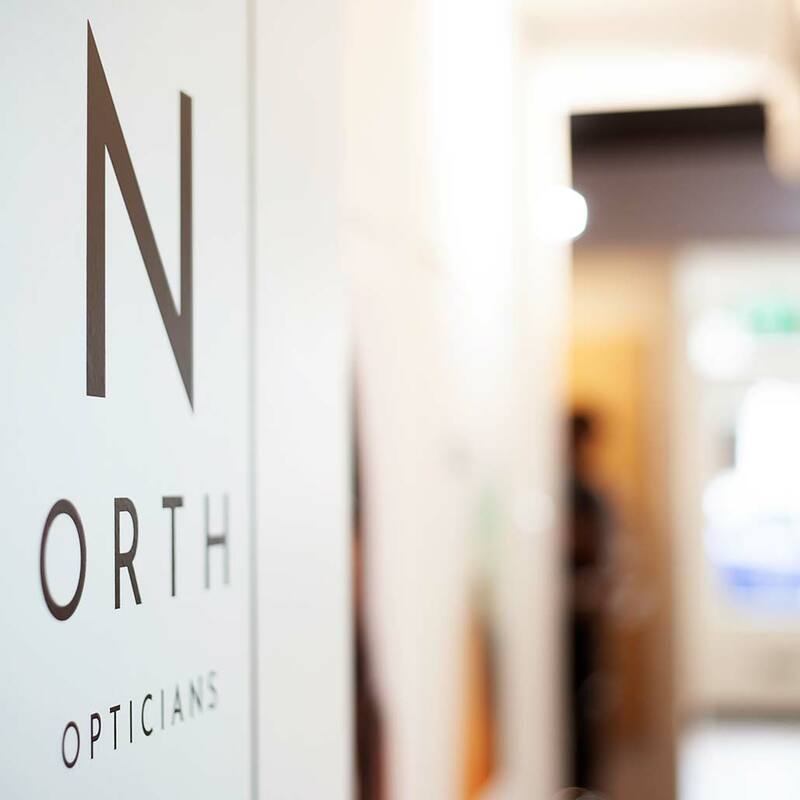 Enjoy a free NHS-funded eye test at North. Gain incredible insight into your ocular health. All children under 16, or those aged 16-19 in full time education are entitled to a free NHS funded eye test.